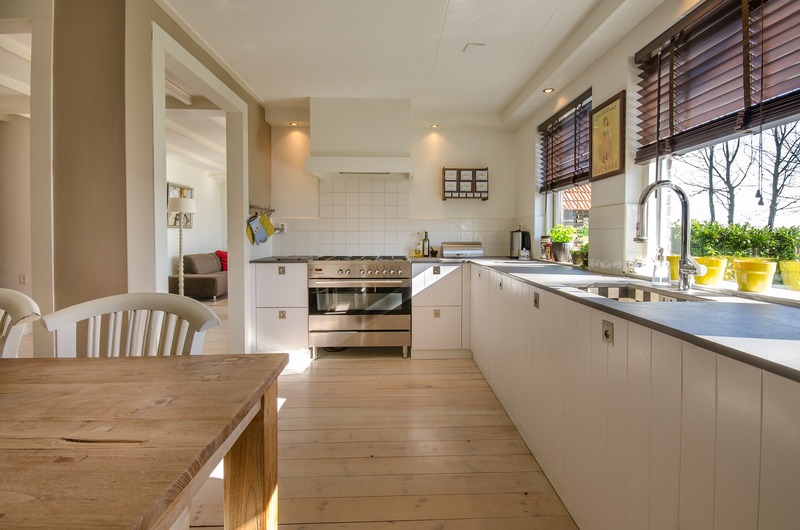 When you’re tackling your first home remodel project, it can be intimidating to know where to start and what steps you need to take to execute your vision. If you’re not a professional and your doing it yourself, it can be even more daunting. However, using these helpful tips, your next kitchen or bathroom remodel can be a painless experience. You may think you have everything you need to remodel your home kitchen and bathroom, but if you don’t have a plan, then you’re not getting your project off on the right foot. Before you do anything, sit down and map out a plan for your project. It should include how you want your finished project to look, your major goals, your timeline, and any resources you may need to execute your remodel. Once you’ve mapped out your plan for your remodel, you should figure out your overall budget. This is a vital step because many DIYers often underestimate the actual cost to complete their remodel, which can result in excess debt. If you’re remodeling your kitchen, you should know that cabinet replacement accounts for most of your overall cost, while in a bathroom, you’ll likely see most of your spend on your shower. You should also include a buffer in your budget to account for any unplanned issues that may arise along the way. Talking to family and friends who’ve been through the process can be helpful if you’ve never completed a remodel before. They can provide you with tips and tricks to take into consideration, along with provide recommendations and share challenges they may have had that you can prevent with some foresight. To keep your project on track, creating a checklist of things to do can be helpful and keep your organized. It allows you to remember where you are in the process and gives you a breakdown of all the tools you may need to complete the job. You don’t want to start your remodel process only to have it halted by officials after you’ve put money into it that you can’t get back. Obtaining proper permits is necessary to ensure your remodel is up to code and meets all local and state fire or safety requirements. Save yourself the headache and grab those permits before you get started. If you’re planning on completing a large-scale remodel in your kitchen or bathroom, it may be wise to enlist a little extra help, especially if your remodel involves electricity or plumbing. Unless you’re a licensed expert, you may not know how to handle the intricacies of these aspects of the process which could result in making costly mistakes. Enlisting a little extra help can actually save you money and ensure the job is done right the first time. Before you break ground on your project, pack up and put away your valuables until it’s complete. Not only will it keep things out of the way so you can work, but it also reduces the likelihood of something getting broken. Your remodel will be off to a great start when you use these tips. Using them as a guideline, you should have a seamless process and a beautiful finished product.